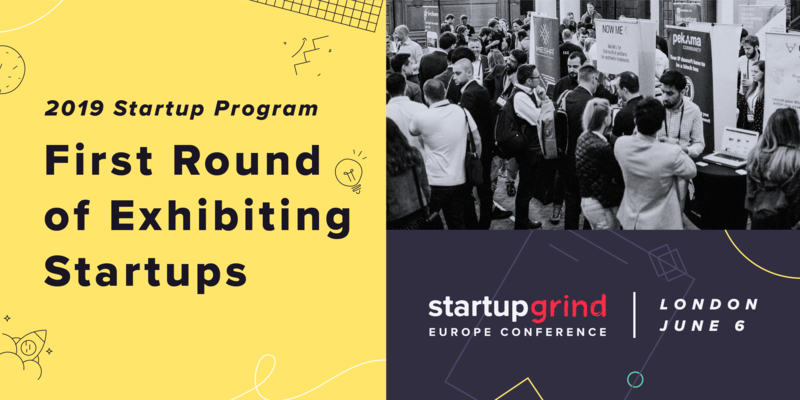 With only a little over a month left, the 2019 Startup Grind Europe Conference is quickly approaching and the countdown has begun! We are excited to host 80+ exhibiting startups, 3000+ attendees, 75 Speakers and 100 Directors in the heart of London on June 5–6. After receiving thousands of applications and carrying out hundreds of vetting calls, we are proud to announce the first round of exhibiting startups that have been selected from Europe, the Middle East and around the world. With one day to exhibit, this wide variety of promising startups will be sharing their innovative solutions and latest products, services and platforms. Great news! We are still accepting applications through April 30th! At the Europe Conference, you and your team will have the opportunity to join our global community of startups, take part in invaluable networking and attend discussions around the future of startups, venture capital, artificial intelligence, fintech, and more. What is the Startup Program? The Startup Program identifies fast-growth, high-potential, early-stage companies built by founders we think have what it takes to get to the next level. We work with our community of more than 2 million entrepreneurs across 600+ cities, connecting, educating and supporting them throughout their journey. Our global network and community contributes to the Startup Program’s awesome exhibitions at our flagship conferences in London and Silicon Valley where all startups get the opportunity to showcase their amazing companies. We develop strategic partnerships with brands, governments and organizations looking to reach startups and provide resources to this highly curated community. 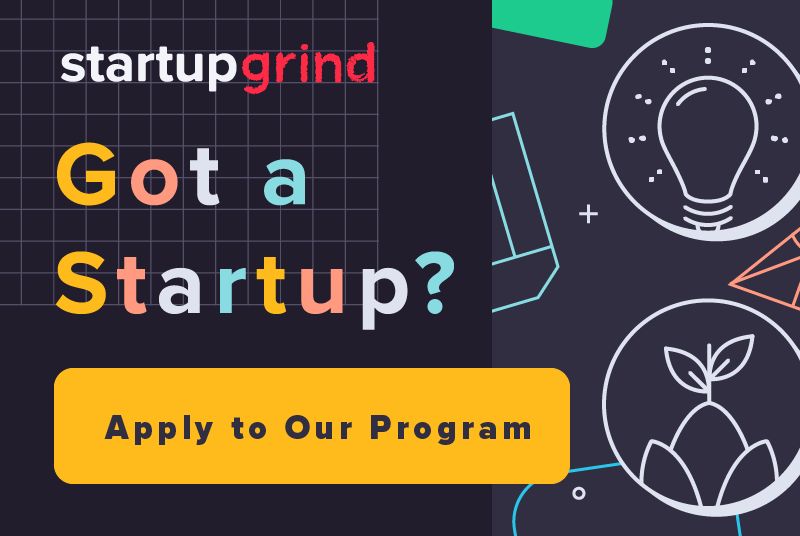 Whether you are bootstrapped, have raised a seed round of under $3 million (Grind) or are growing past $3 million and Series A (Growth), we have options for you. Exhibitors will receive onsite branding, social media coverage to over 1 million followers, full access tickets to attend ongoing panels and much more. What is Accelerate? What are the benefits? Stay tuned for an announcement of the top startups who will be inducted into the Accelerate program. 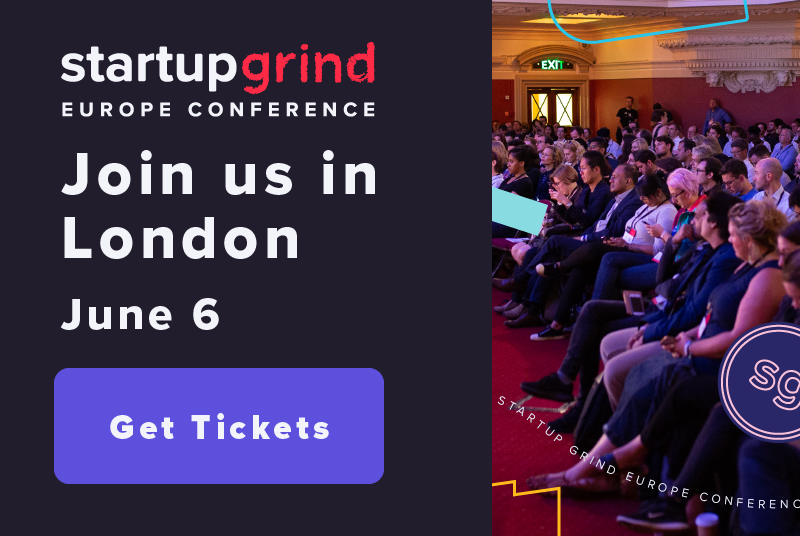 The Startup Grind Europe Conference (June 6, 2019 in London) is the event for startups everywhere. #SGEurope provides an environment unlike anything else in Europe — where more than 3,000 entrepreneurs, partners, investors, thought leaders, and worldwide directors come together for one full day of dynamic networking events, meetings with investors, access to invaluable resources, and inspiration led by top CEOs and influencers and more. 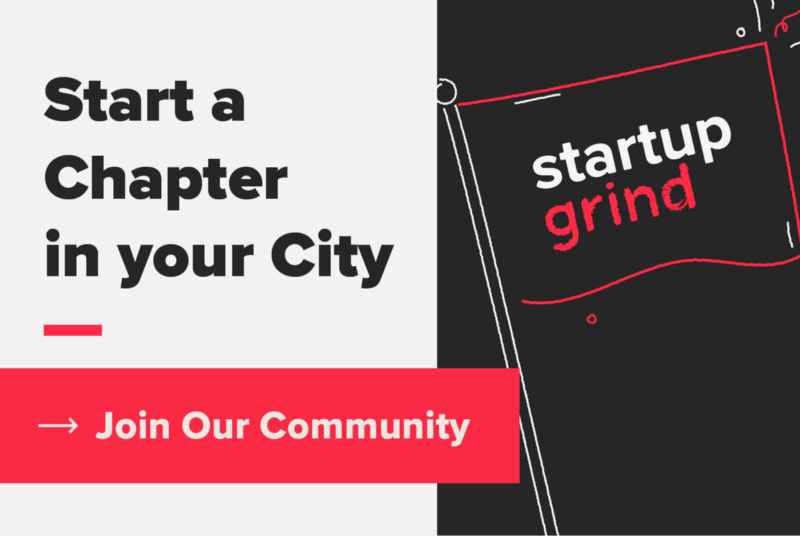 Join us to connect with the largest startup community in the world. If you’re a startup founder, working in a startup or looking to cultivate relationships with startups, London is the place to be. Don’t miss it and see you there!